Hoist UK is a very successful, thriving business located on the Wirral with a national and international client base across the entertainment and industrial market sectors. 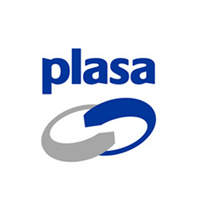 Led by our two directors and owners, Tony Dickson and Paul Jordan, the business was established in 2006 and continues to grow steadily through continual reinvestment into our business and our people. 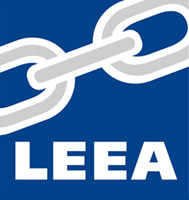 We are an approved distributor of lifting equipment for leading French brand Verlinde to the UK market and we’re also one of the largest lifting and handling equipment designers, manufacturers and suppliers in the country, installing lifting solutions to customers throughout the UK and internationally. 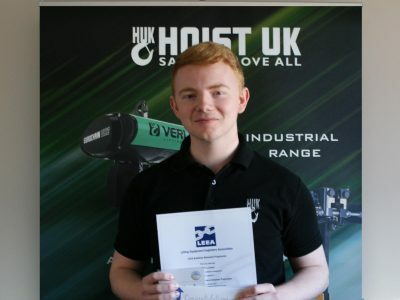 Why work for Hoist UK? 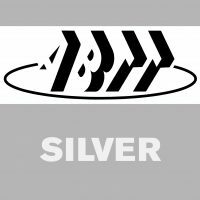 We value our people and as a growing business we want them to grow and develop alongside the business and that is why when we recruit for new positions we're interested in people who want a career, not just a job. Our businesses success is directly attributable to our people and this is why we offer career progression opportunities and continued professional development/training, because we understand that investing in our people is investing in the continued success of our business. 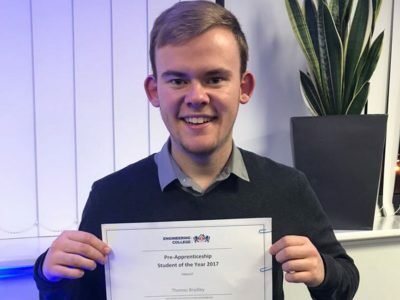 If you would like the opportunity to work for a growing, award winning business with a positive culture and career prospects then look no further, you're in the right place. We currently have no vacancies. Check back soon. Hoist UK are thrilled to have been named as this year's Business of The Year (11-49 Employees) at the Wirral Business Awards. 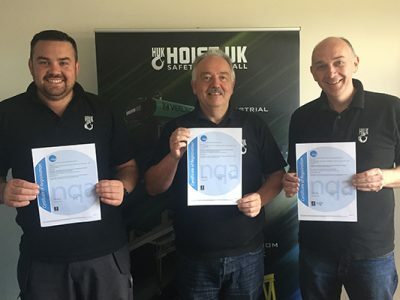 In what has been another successful year for Hoist UK, the business continued with it's expansion plans to further grow our team and we're delighted that our reinvestment has been recognised through this award. 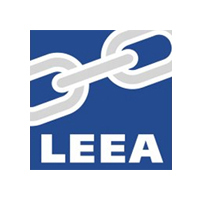 The Lifting Equipment Engineers Association is the leading representative body for those involved in the lifting industry from design, manufacture, refurbishment and repair, through to the hire, maintenance and use of lifting equipment worldwide. 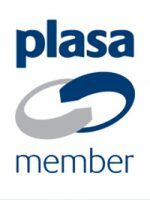 PLASA is a membership organisation with an international network of 425 members, working in partnership to raise standards, improve skills and strengthen the events, entertainment and installation industries. 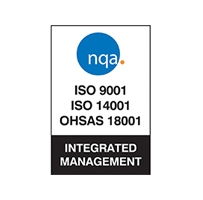 NQA are a national standards body who are members of ISO. 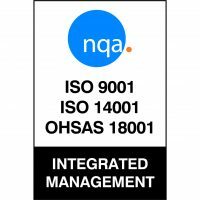 NQA provide accredited certification, training and support services to help businesses improve performance, products and services. 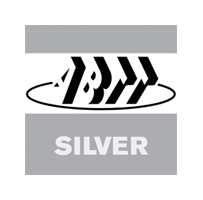 The Association of British Theatre Technicians (ABTT) is a charity that campaigns on behalf of the theatre industry to ensure legislation is appropriate to the industry’s needs, and that regulations are suitably drafted and enforced.